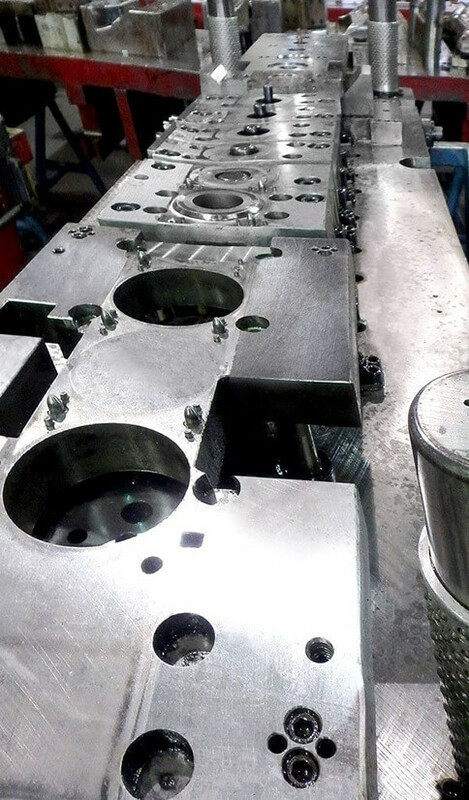 As a tool-and-die manufacturer we operate a comprehensive in-house repair and maintenance facility. 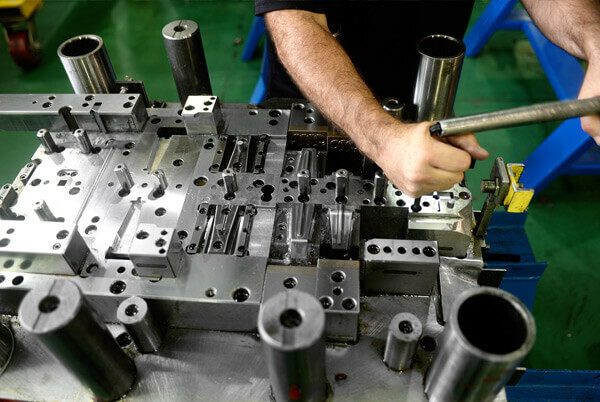 We can sharpen, repair, replace, change, clean, and refurbish used production tools, and repair worn and damaged die-sets, whether they were built by Thunder Tool or any other manufacturer. 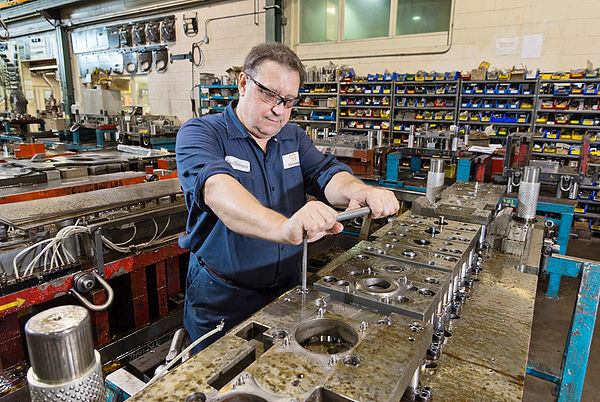 Our in-house tool-and-die shops offer complete service programs with regular maintenance schedules, to extend the life of your tools and ensure that your tooling is always ready-to-run. 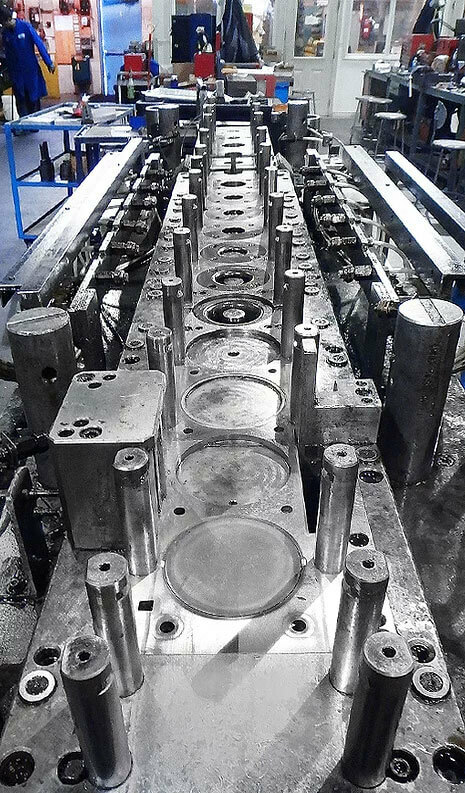 Our dies are designed with the latest technology and electronic die sensing to minimize die maintenance and fabrication cost. And they are built to be interchangeable, which reduces your tool investment.